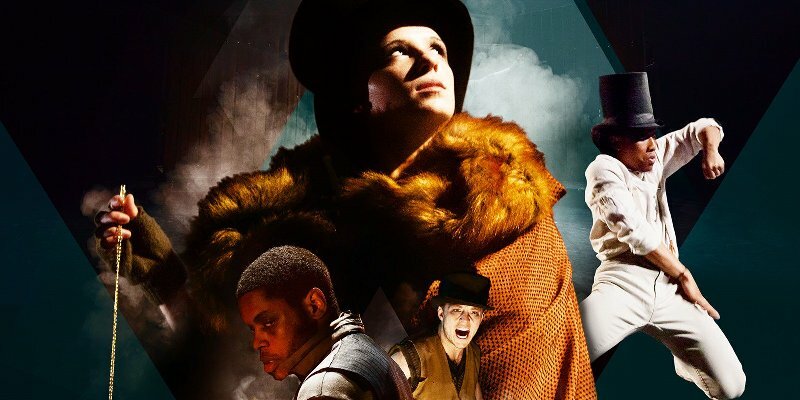 A new dance theatre show based on the much-loved Charles Dickens classic Oliver Twist promises to tell the untold story of notorious and iconic villain Fagin, as Fagin’s Twist comes to Northern Stage as part of a national tour on Tuesday 30th and Wednesday 31st October. A mischievous take on the original work has audiences in for surprises, as an energetic cast bring to life a well known story with Arran Green playing Fagin and Sia Gbamoi, who was previously in the cast’s ensemble, as Oliver. There’ll be an extra buzz in the air for this new work from Tony Adigun, as it reworks characters that are familiar into a completely new and vivacious story. It’s an explosive retelling of the gang leader’s story, focusing on his youth, with incredible choreography and dance moves taken from the streets and drawing on contemporary hip-hop make for a poignant coming-of-age tale. Fagin’s Twist is at Northern Stage, Newcastle on Tuesday 30th and Wednesday 31st October.